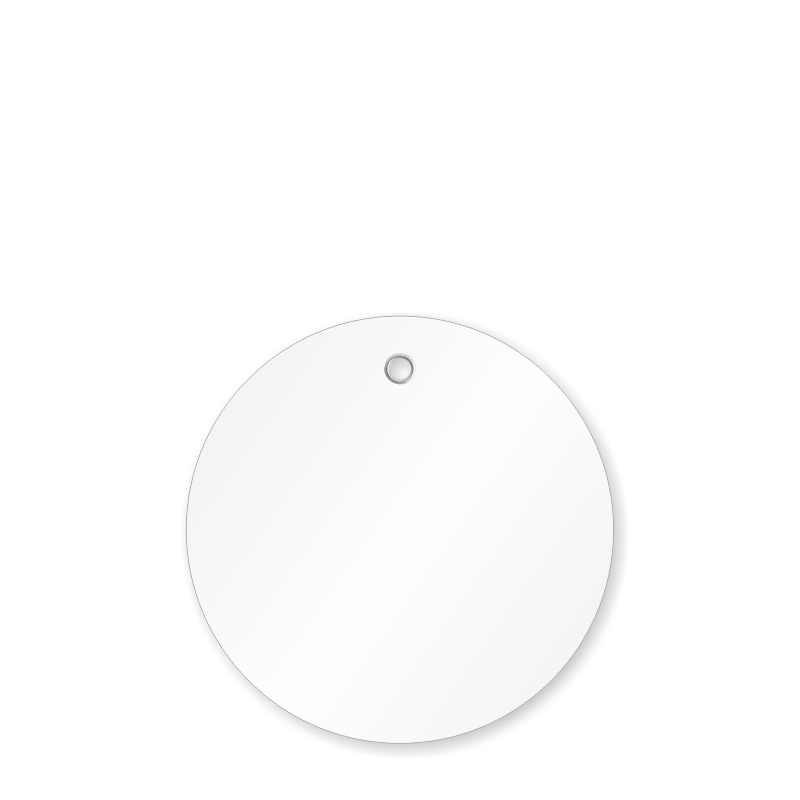 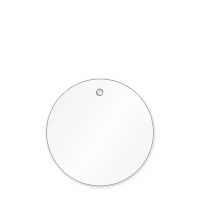 Circular in shape, these 3 inch Circular Tags are made from Polylith synthetic polypropylene which is resistant to scratching and marring. 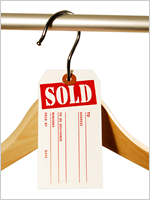 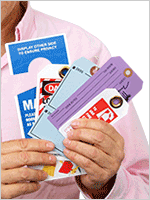 Printable white tags have great industrial usage for identifying keys, parts, tools, and other equipment. 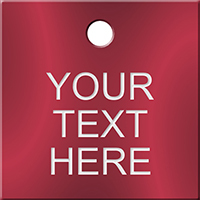 Highly durable and writable plastic tag is reinforced with a metal eyelet.